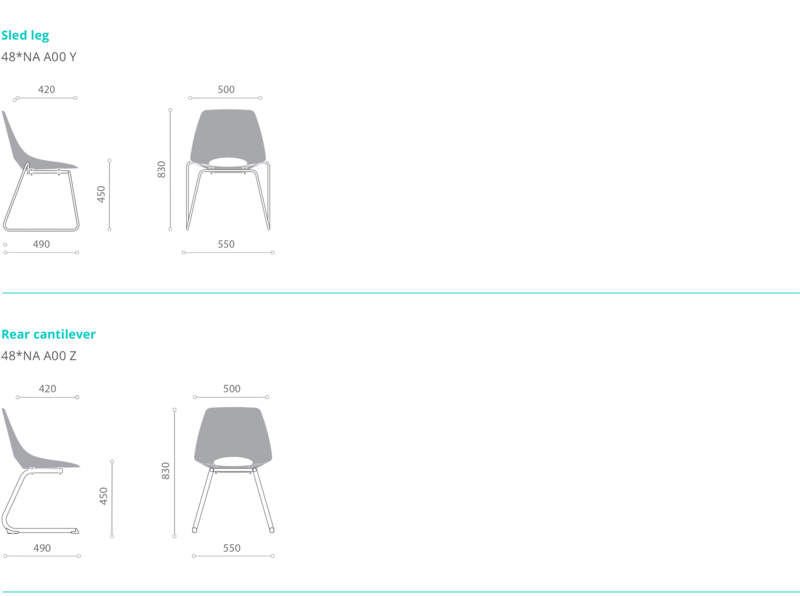 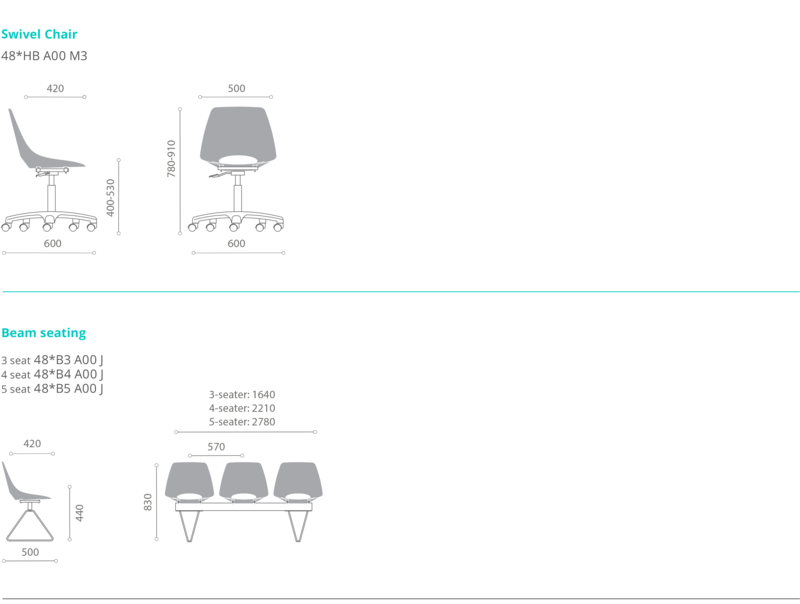 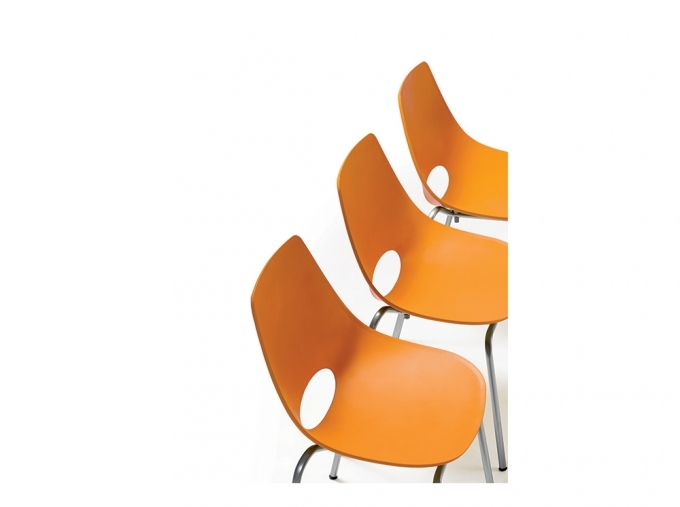 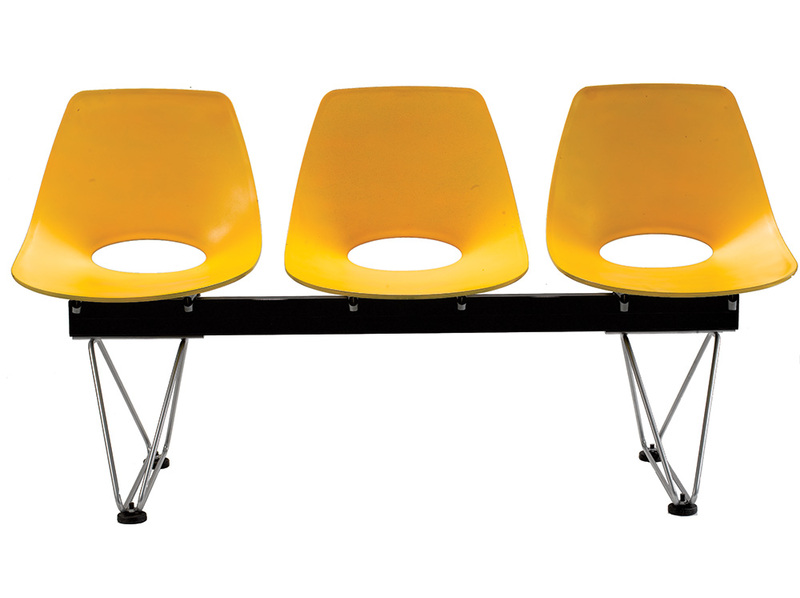 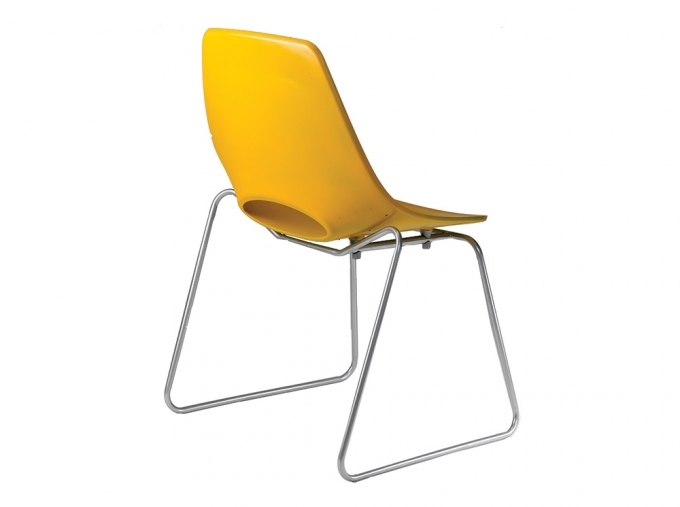 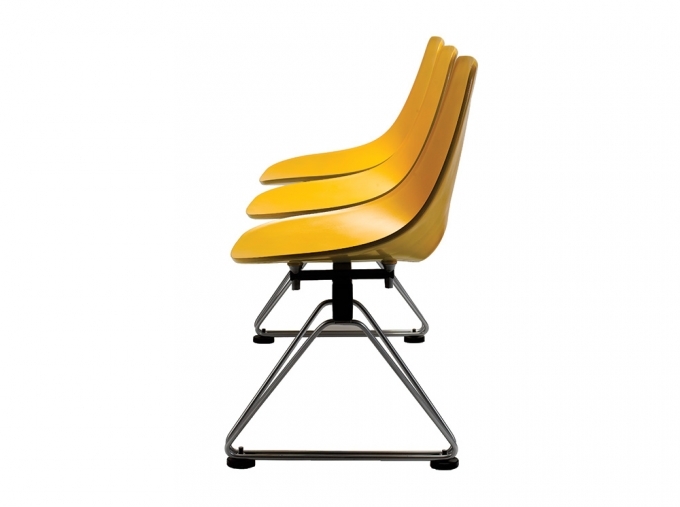 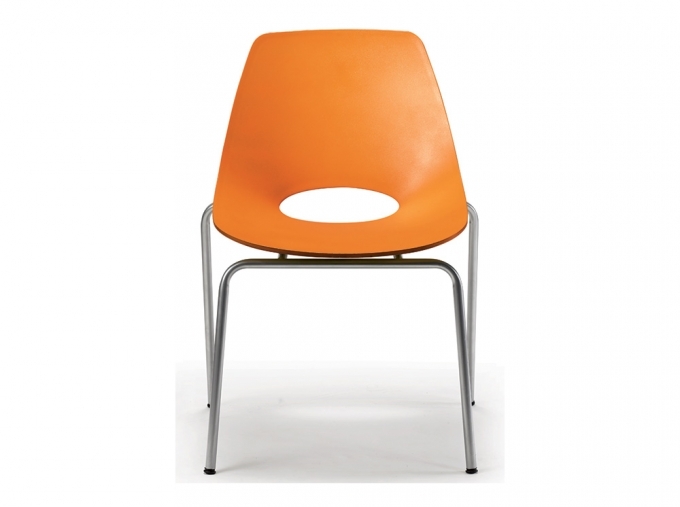 Kopi-O is designed for general seating applications for both indoors and outdoors. Kopi-O is available in several versions. 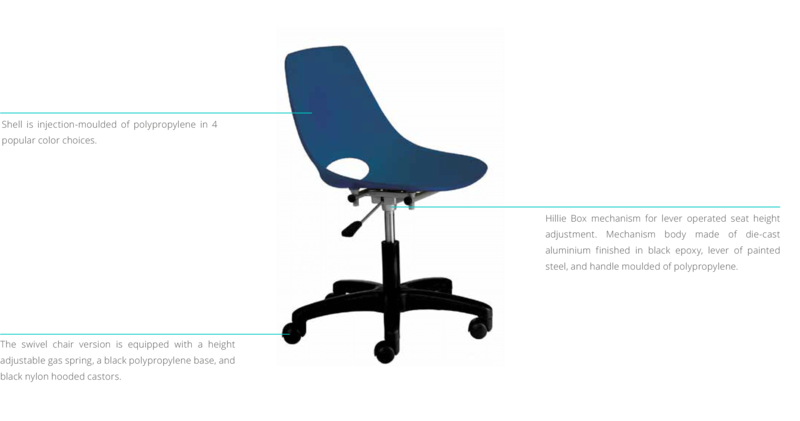 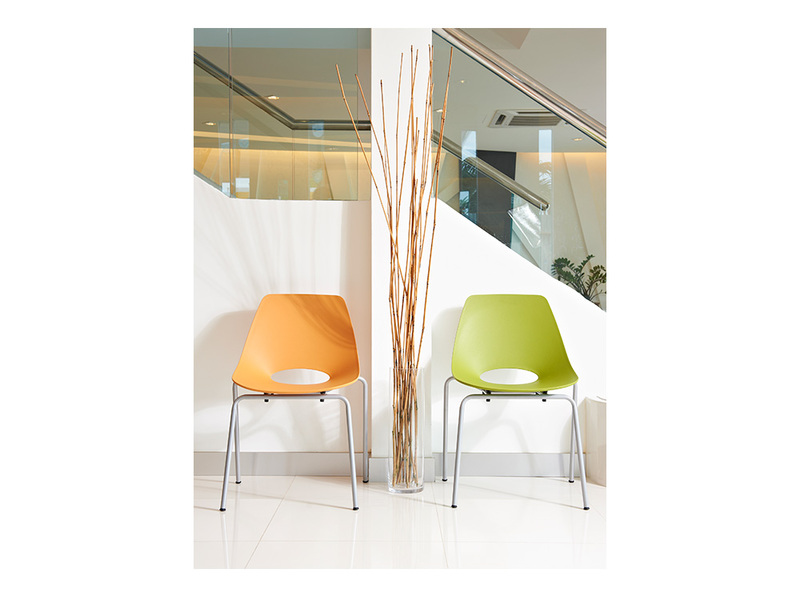 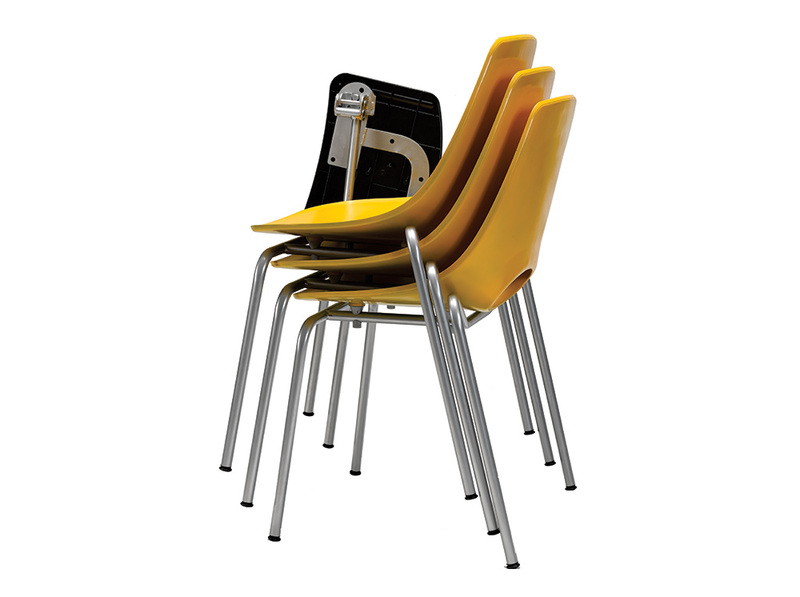 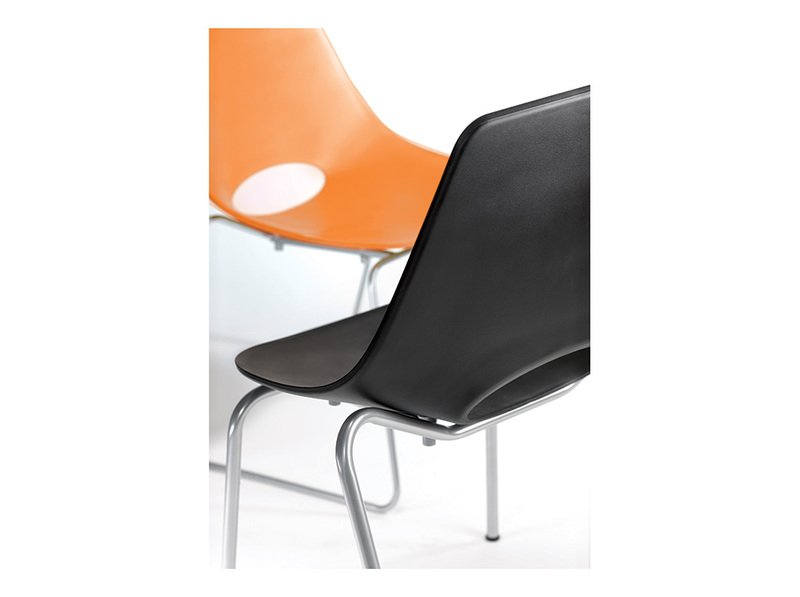 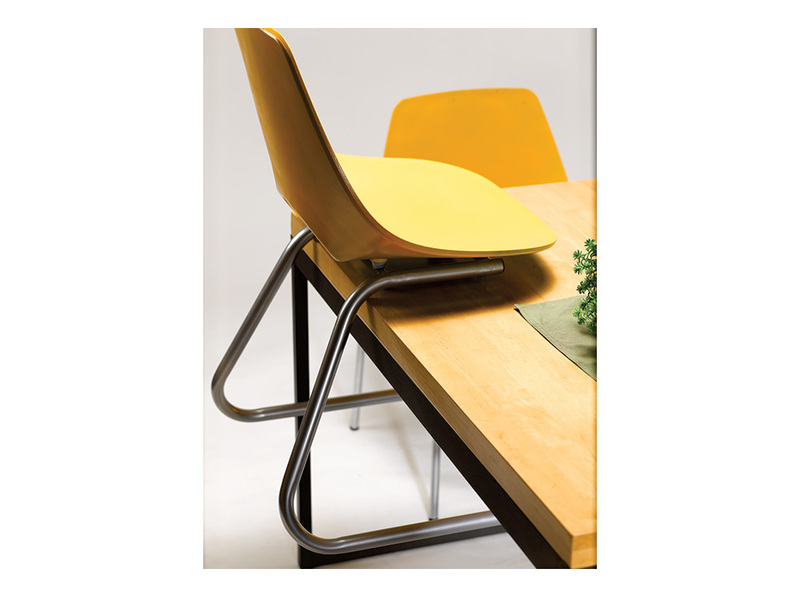 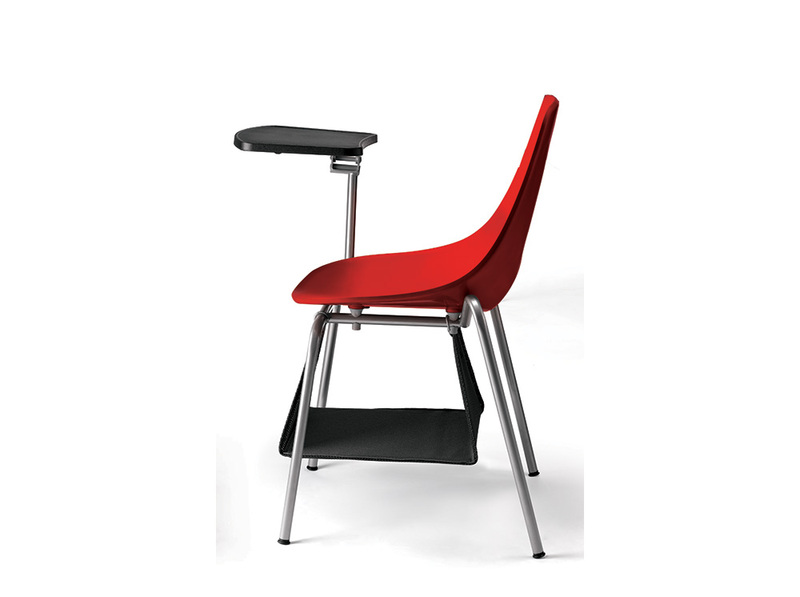 The chair’s lightweight feature allows it to be easily moved and stacked making it perfect for casual settings like bistros, cafes, cafeterias. 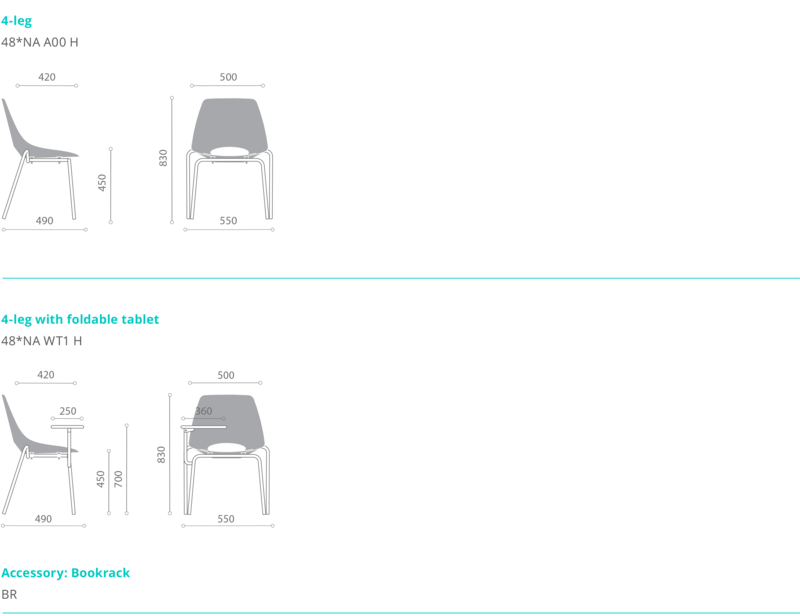 The other add on options includes foldaway writing tablet and bookshelf underneath which is great for classrooms and seminar spaces.